We want this section to be a place where you can pick up a lot of useful training soccer drills for the Base Soccer Coach and Monitor. 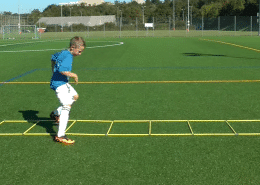 We will write exercises for all age groups from the school, U7, Benjamines, U11, etc. 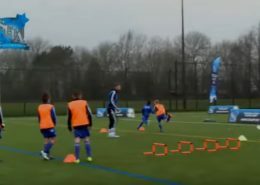 up to any age, for both Football 7 and Football 11, highlighting both the contents in each file and the Watchwords that are intended to work. If you want to collaborate by contributing some drill to our page do not hesitate to send us your design to info@futbolsiete.eu providing a drawing that shows the exercise an explanation of the same and your name that we will make it appear in the post of the exercise. We hope your collaboration !! 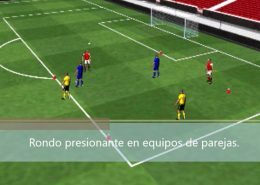 Possesion Drill in a Small Sided Game Atlético de Madrid. 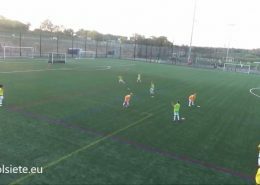 https://futbolsiete.eu/wp-content/uploads/2017/05/Conservación-5-vs-5-en-espacio-reducido-Atletico-de-Madrid.jpg 900 1600 Enric https://futbolsiete.eu/wp-content/uploads/2015/10/logo3.png Enric2017-06-09 09:29:062017-06-12 19:28:16Possesion Drill in a Small Sided Game Atlético de Madrid. Piggy in the Middle by pairs to work defensive pressure. Soccer Training. 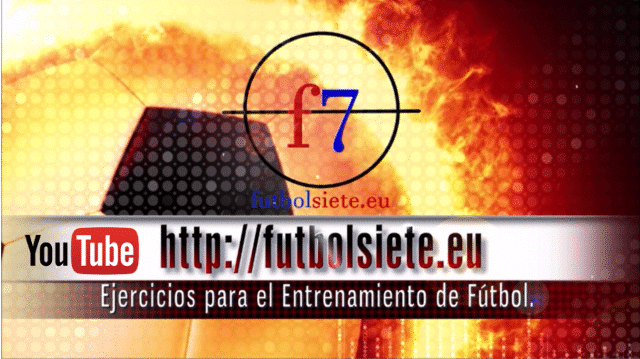 https://futbolsiete.eu/wp-content/uploads/2017/05/Rondo-presionante-por-parejas.jpg 900 1600 Enric https://futbolsiete.eu/wp-content/uploads/2015/10/logo3.png Enric2017-06-08 14:07:372017-07-04 10:22:16Piggy in the Middle by pairs to work defensive pressure. Soccer Training.